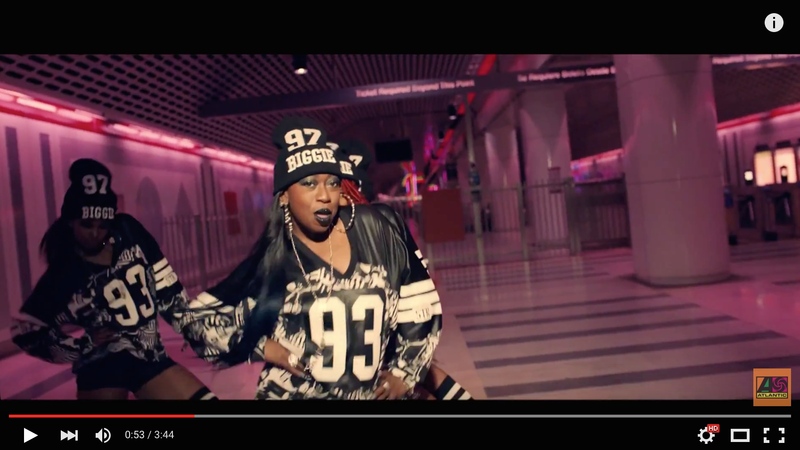 The subway gets a cameo in the new Missy Elliott video. Click above to watch. Mandatory warning: some adultish language of the hip-hop variety. The puppets are kind of cool. The cost of relocating and replacing utilities for the Regional Connector project has grown and the project may not open until 2021 (the original estimate for the project opening is 2020), according to the LAT. The LAT also reports — based on a yet unpublished Metro staff report — that the $1.42-billion budget for the Connector will need to grow by $130 million in order to accommodate the new costs and replenish the project’s reserve fund. Metro says that the utility challenges are daunting, given the very complicated underground environment in downtown Los Angeles. An agency official said that Metro does not anticipate any delays to impact federal funding the project. The Regional Connector is a 1.9-mile underground light rail line that will link the Blue, Expo and Gold Lines to allow quicker trips to and through downtown Los Angeles. The tunnel will run from 7th/Metro Center to Little Tokyo; three new stations will be located at 1st/Central, 2nd/Broadway and 2nd/Hope. More about the Connector on the project home page. RELATED! : The Gold Line will be closed between Union Station and Pico/Aliso Station from the night of Nov. 2o through Nov. 22 and then from Dec. 4 through February to relocate tracks as part of the Regional Connector project. A bus shuttle will instead run between Union Station, Little Tokyo and Pico/Aliso during the closures. 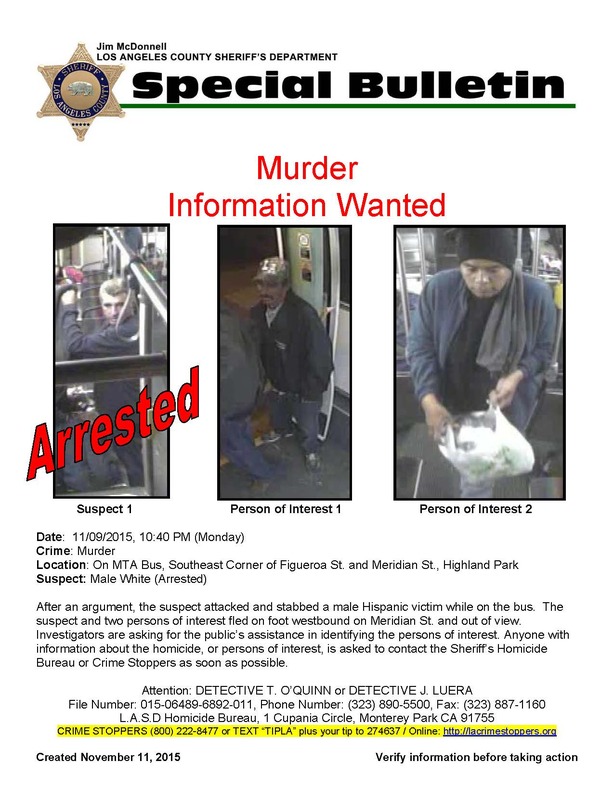 The Gold Line will continue to run between Pico/Aliso and East Los Angeles. Please see this recent Source post for more info. A screen grab from Santa Monica bike share’s home page. Click above to visit. The city of Santa Monica is launching its bike share program this week. 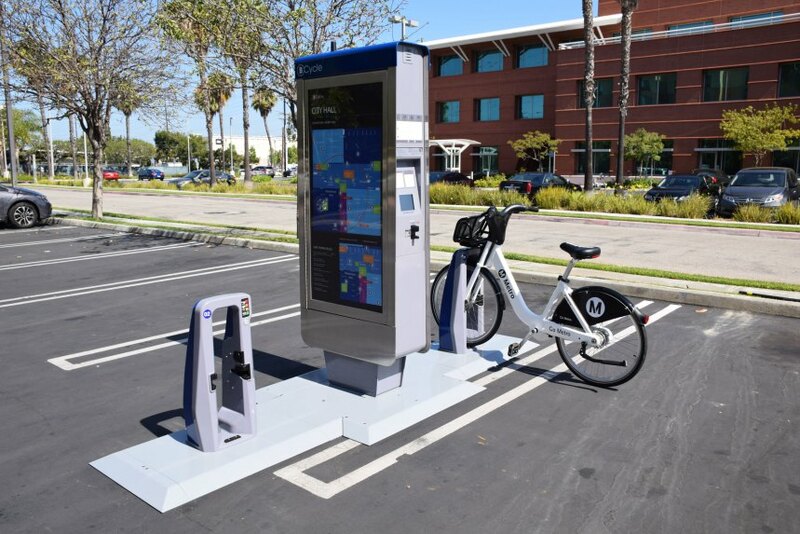 Unlike bike rentals — which usually mean renting and returning a bike to the same location — bike share allows users to take a bike and to return it to any of 80 stations in the SaMo system. Proponents say it makes access to a bike easier and cheaper and that bike share makes getting around more convenient because stations are conveniently located. A prototype of Metro’s bike share pilot program in DTLA. Photo: Metro. Attentive readers know that Metro is launching the countywide bike share program next summer in downtown Los Angeles. In fact, the agency is asking the public for their opinion on the best station locations — see this recent Source post. My three cents: 2016 should be a very interesting year for bike share in our county. While bike share programs have popped up in other large cities, they’re just now arriving to our region and the first two locales — Santa Monica and DTLA — certainly seem promising. Both have their share of residents, visitors/tourists and both have seen a rise in the number of bike lanes in recent years. If there’s a difference, it’s that Santa Monica has the popular beach bike path whereas DTLA doesn’t really have a bike path that is part of a large park (i.e. Gotham’s Central Park or San Francisco’s Golden Gate Park) — the DTLA bike lanes help connect a very large downtown area. I’m not sure how much that will matter but it’s a reminder, I think, that it would be great if Los Angeles one day had: 1) a river that looked sort of like a river, complete with parks; 2) that river had a bike path running alongside it that would be a draw for DTLA residents and visitors alike. These things exist in a lot of cities; please see my colleague Joe Lemon’s recent post about bike share in Chicago and the great path along Lake Michigan. 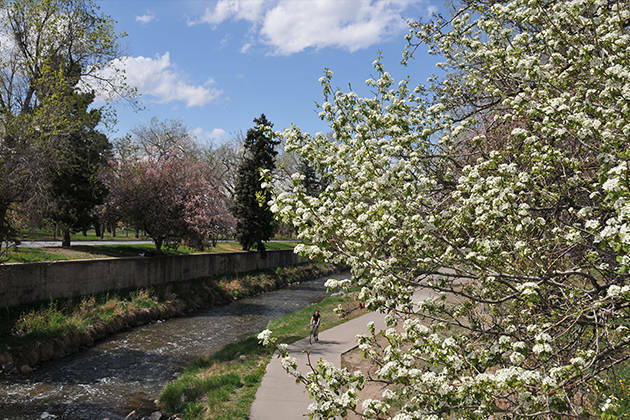 A bike trail in Denver. Photo: Visit Denver. A humble request from the Department of Help: with yet another trip back to Ohio on the very near horizon, I’m in the market for a new book or books. Anyone read “Purity” yet? Recommend? Or any other ideas? I also tend to like nonfiction, especially adventure tales or something that is funny. Also, anyone read the Chrissie Hynde memoir? Email me your ideas. Nov. 10: crime stats and Metro, the fare structure for Metro’s bike share program, a suggestion for future Metro transit projects. Nov. 3: why Supergirl should save trains or buses next, train signage issues at 7th/Metro, L.A. weighs slashing parking fines, how officials estimate ridership on future projects. 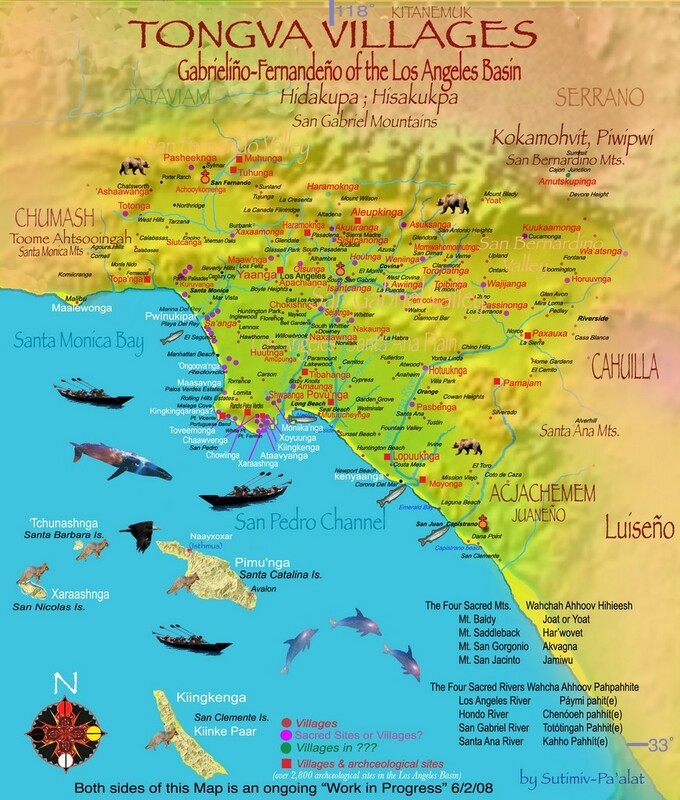 With all the digging around, sooner or later Metro might also end up uncovering artifacts of the Tongva people who used to inhabit around this entire area before the Spaniards came along. 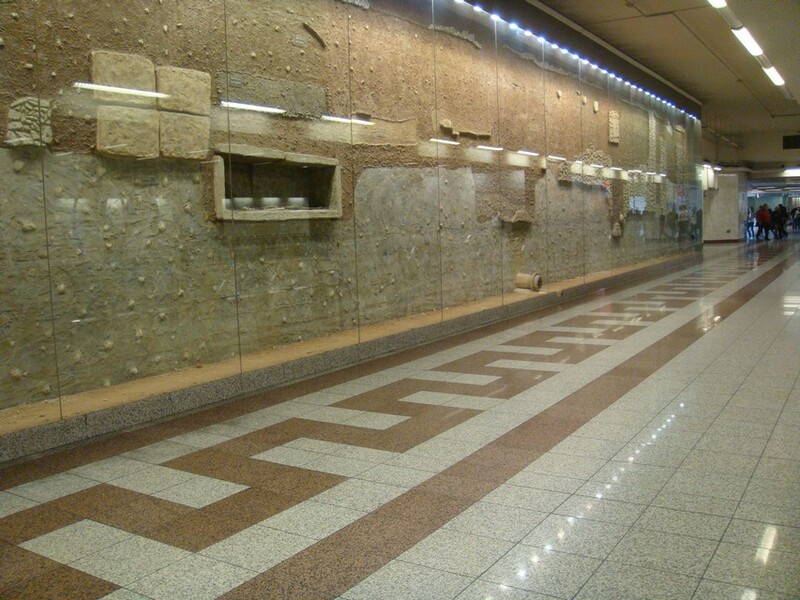 Can I make a suggestion that should and if Metro comes across such artifacts, that they partially use the station itself like a museum as does our sister city Athens, Greece has done? Over the course of my fall vacation, I noticed bikeshare facilities in Chicago and Philadelphia (and I think also in New York City). The ones in Chicago and Philadelphia seemed to be sponsored by a Blue Cross/Blue Shield affiliated health insurance company. Maybe also New York City. Even though I think they all were available to non-subscriber walk-ups, I didn’t avail myself of them, but stuck with transit and shoeleather. And don’t we already have something vaguely similar to what Frequent Flyer suggested? I seem to recall a Purple Line station displaying some of the fossils uncovered by tunnel and station box construction. At any rate, I certainly support the idea that when a subway excavation uncovers something of interest, and there’s a surplus beyond what the local museums can exhibit within their walls (and it’s not something culturally sensitive), exhibits on what turned up should be a part of the station decor.